With the launch of the iPhone X, Apple introduced a revolutionary new method for biometric authentication called Face ID. 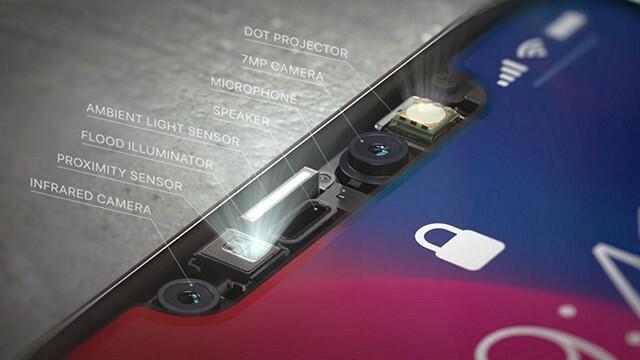 Intended to replace Touch ID as the primary method of biometric authentication on iPhones, the company claimed that Face ID could be used in all cases where Touch ID was used previously, while being more secure in every aspect. Apple’s Face ID technology can help you get a lot of things done, using just your face on your new iPhone X. However, according to recent complaints on Apple’s support forums, iPhone X users are not able to use Face ID to approve family purchase requests via the “Ask to Buy” feature in the App Store. Several users have reported that Face ID authentication for the “Ask to Buy” feature has been disabled and they have to use their Apple ID password instead to approve purchase requests from family members. While most of the other features that made Touch ID so great, have been transitioned to Face ID on the iPhone X, the “Ask to Buy” feature is an exception. Since Apple initially stated that Face ID is most likely to be fooled by a close family member who bears a striking resemblance to the facial recognition data stored on the device, it is speculated that the company specifically disabled the “Ask to Buy” feature to prevent kids from bypassing the security measure without their parents’ consent. As of now, Apple has not offered any clarification regarding the limitation of its latest and greatest device, but considering the number of user complaints on Apple’s support forums, the company is expected to roll out a fix or perhaps provide an explanation for its decision to disable Face ID authentication for the “Ask to Buy” feature. This does beg the question whether TouchID is indeed the better option for iPhone users who have to manage a family account. Using an iPhone X? Let us know how Apple should tackle the issue in your opinion, in the comment section below.